A high quality provider of supported housing for adults with learning disabilities and associated complex needs. 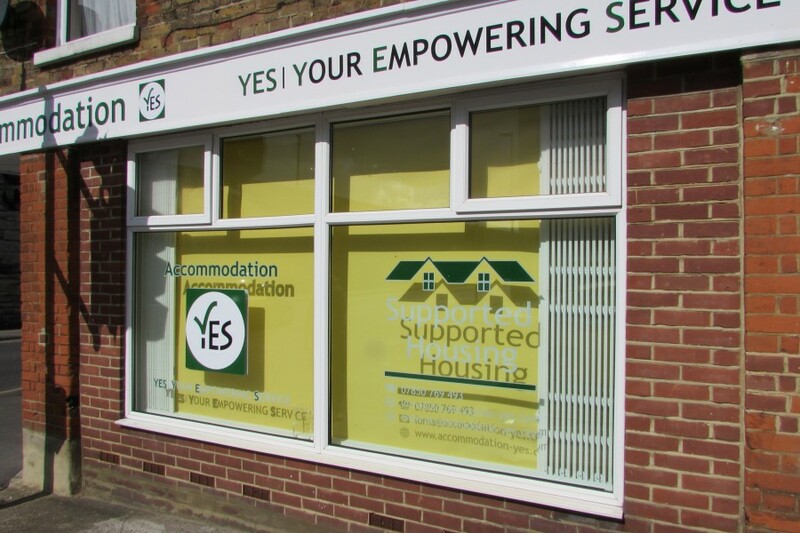 Accommodation YES provides person-centered supported housing within the Maidstone area. 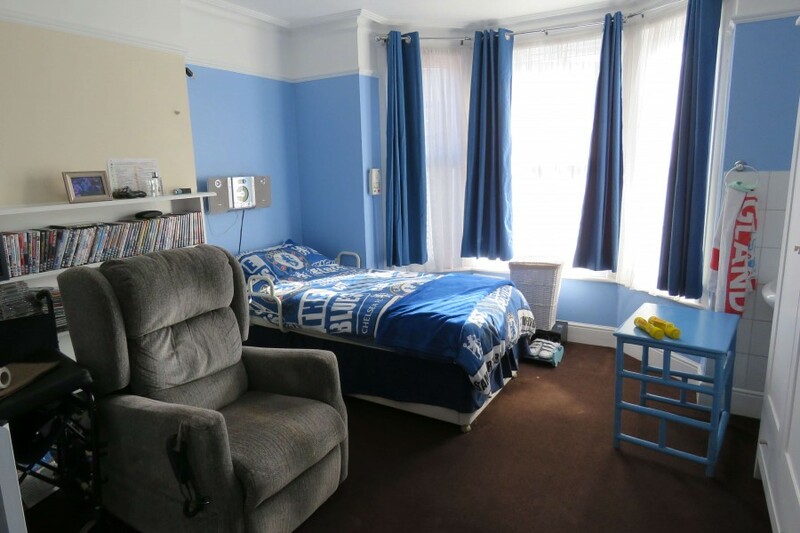 We are committed to providing high-quality supported housing for people with learning disabilities and mental health issues, through a commitment to the principles of support and choice. 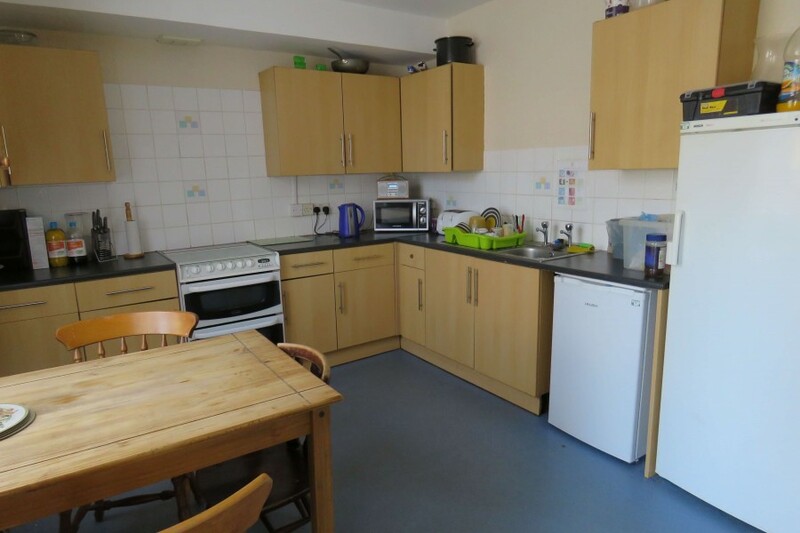 We aim to maintain and set highly professional standards of housing within an environment which encourages Tenants to thrive as individuals and live full independent lives within the community. 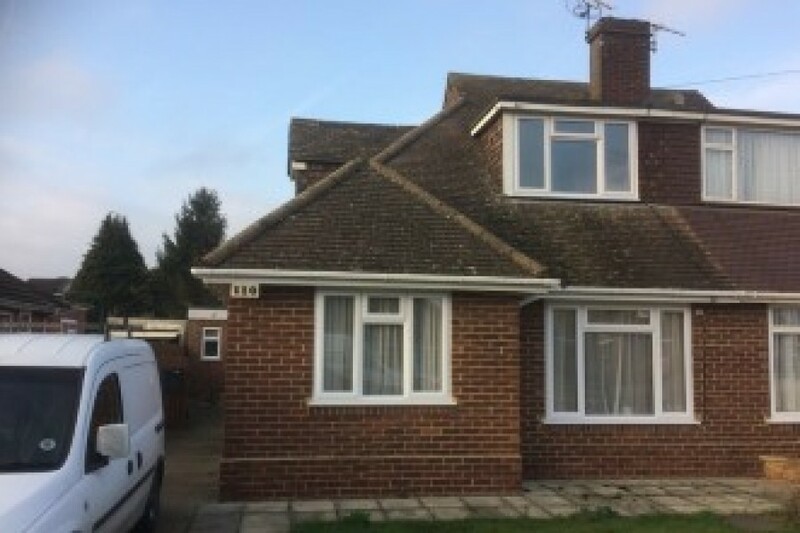 We have built up an excellent reputation as a housing provider for adults with a learning disability who may also display challenging behaviour. Accommodation YES is a registered social housing landlord. We value our Tenants input and with joint planning, we strive to deliver a needs led housing solution tailored to suit personal needs. Our key aim is to empower (Y.E.S) vulnerable adults to live a full and independent life. 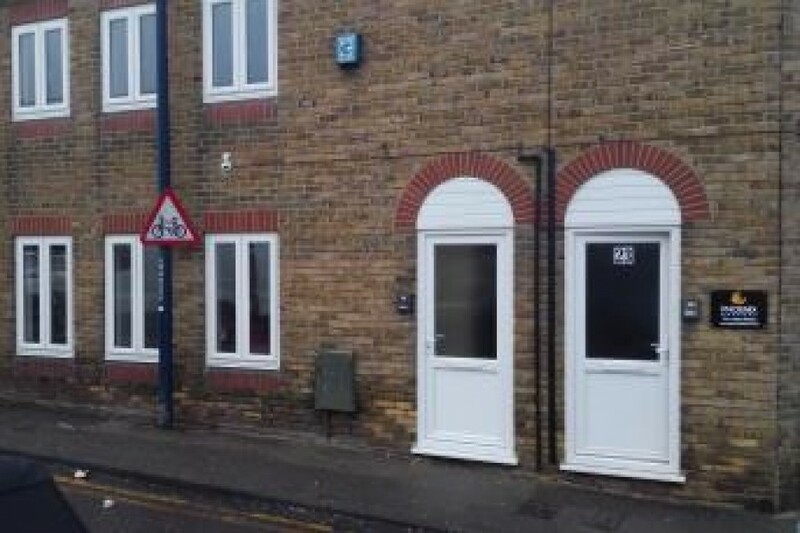 Accommodation YES prides itself on respecting the needs, rights and choices of all our Tenants.